Despite emerging as an early favourite, it will undoubtedly be an uphill battle for Senator Harris as she joins the crowded stage of Democratic contenders. Senator Harris – whose parents were immigrants from Jamaica and India – is a woman of many firsts. She is the first Indian-American woman in the US Senate. Not only is she the sole black woman in the Senate, but she is also the only South Asian. 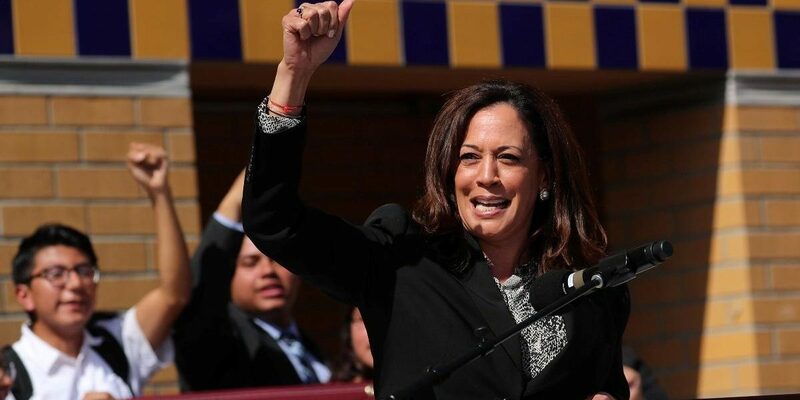 Harris was the first California attorney general with African American or South Asian ancestry. But Harris doesn’t believe in being just the first. “You may be the first to do many things, but make sure you are not the last,” Harris writes in her recent memoir The Truths We Hold: An American Journey, which she said was a crucial lesson she learnt from her Tamilian mother Shyamala Gopalan Harris. It is to her mother that senator Harris credits her desire to run for president. I was raised by a mother who taught us that if you see a problem, you don’t complain about it. You do something about it. That’s why I’m running for president. We have to stand up and fight for our American values. Shyamala Gopalan, the daughter of Indian freedom fighter P.V. Gopalan, left Tamil Nadu at the age of 19 to pursue endocrinology at Berkeley. This is where she met Donald Harris and joined the civil rights movement. Kamala’s parents got a divorce when she was seven and she and her sister were raised by their single mother. Harris’s book details how her own experiences, particularly her upbringing by her single mother, have influenced her policymaking and political career. For instance, it was her mother’s struggle with cancer that pushed Harris to shine a light on the greater healthcare crisis in the US. “As I continue the battle for a better healthcare system, I do so in her name,” Harris wrote in a New York Times op-ed last month. As a senator, she has advocated for and signed on numerous progressive policies, like Medicare-for-all, reforming the Immigration and Customs Enforcement Agency and legalising marijuana. 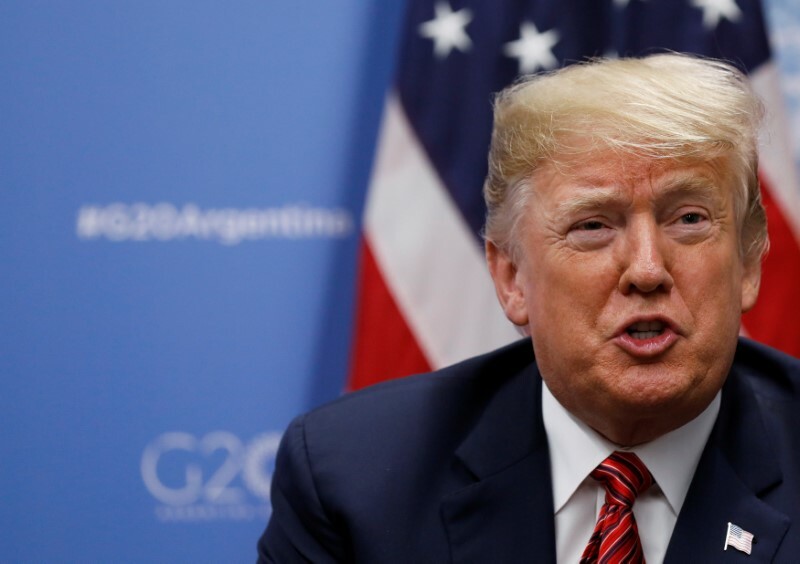 She rose to prominence among liberal activists and netizens with her sharp questioning during Senate hearings of Trump appointees like the Supreme Court nominee Brett Kavanaugh, US secretary of Homeland Security Kirstjen Nielsen and former Attorney General Jeff Sessions. “On the issue of climate change: Every parent wants to know that their child can drink clean water and breathe clean air. And that same parent wants to know that they’re able to bring home enough money with one job to pay their bills and pay their rent and put food on the table, instead of having to work two or three jobs,” said Harris at a press conference she held at her alma mater Howard University after her announcement. Despite emerging as an early favourite, it will undoubtedly be an uphill battle for senator Harris as she joins the crowded stage of Democratic contenders. Senator Elizabeth Warren of Massachusetts, Hawaii Congresswoman Tulsi Gabbard, New York Senator Kirsten Gillibrand and former housing secretary Julian Castro, are just a few of her fellow Democrats who intend to run. Nonetheless, it is a testament to a changing Democratic Party that the top three presidential hopefuls, Senator Warren, Senator Gillibrand and Senator Harris, are all women. It came as little surprise that Harris announced her candidacy on Martin Luther King Jr. Day, given the historic nature of her campaign. Harris will be the third black woman in American history to run for president. She told ‘Good Morning America’ that she was inspired by Dr King and his aspirations for America and “honoured” to make an announcement on MLK Day. Harris has been outspoken about her parent’s activism in the civil rights movement and her black roots. Senator Harris also paid tribute to the first black woman to run for president, Shirley Chisholm, by using a similar red-and-yellow colour scheme and typography in her campaign video, just like her predecessor. Chisholm, who ran for president in 1972, eventually lost the Democratic nomination to Senator George McGovern. Nevertheless, Chisholm, also a woman of many firsts, was the first black woman elected to the US Congress and went on to inspire numerous women of colour like Barbara Jean Lee and Harris through her seven terms in Congress. Harris writes in her memoir that she and her sister were raised as black girls. There is no denying that Harris is politically much better recognised as the second African-American woman elected to the US Senate than the first Indian-American woman. While she has repeatedly acknowledged the influence of her Tamilian mother on her political career and life, there remains wariness among American Indians over Harris’ acceptance of her Indian-American identity. A 2018 survey by the Asian American Voter Survey polling around 1,300 registered Asian American voters found that only 52% of Indian-Americans had a favourable opinion of Senator Harris. Furthermore, 20% had never heard of her and 16% held an unfavourable view of the California junior senator. In contrast, other Democratic candidates and potential candidates like Elizabeth Warren, Bernie Sanders and Joe Biden, performed better with 56%, 80% and 68% favourability respectively. Another major contender for the Indian-American vote is the Hindu Congresswoman Tulsi Gabbard who recently declared her own presidential ambitions. 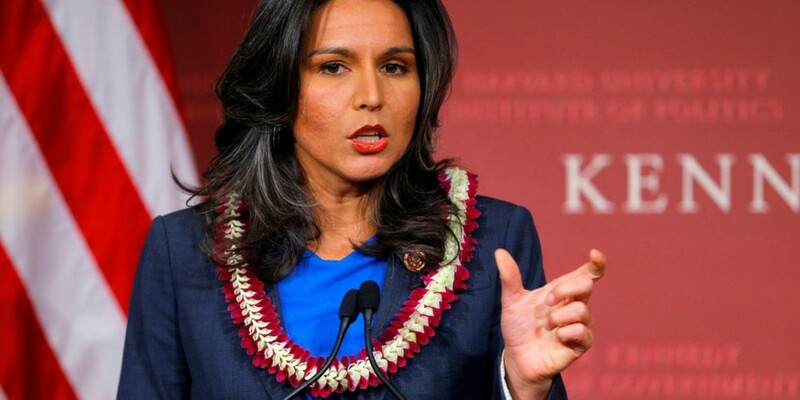 While not of Indian origin, Congresswoman Gabbard, who became the first Hindu member of the US Congress, remains close to the Indian diaspora, a majority of whom are Hindu and maintains warm relations with the Narendra Modi government. 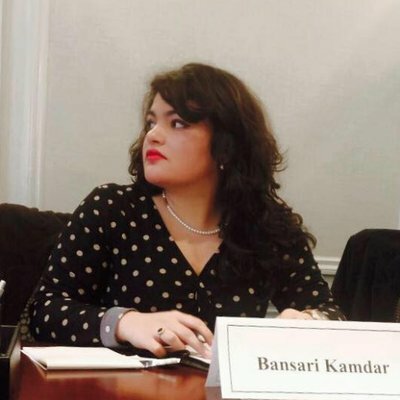 Bansari Kamdar is a freelance journalist from India. She specialises in South Asian political economy, gender and security issues.